Business Telephone Engineers for any Type of System. BCM Telephone Engineers, Ex BT Telephone Engineers, BT Versatility Telephone Engineers, LG Telephone Engineers, Meridian/Norstar Telephone Engineers, NEC Telephone Engineer, Nortel Telephone Engineer, Panasonic Telephone Engineers, Philips Telephone Engineers, Samsung Telephone Engineers, Siemens Telephone Engineers and Toshiba Telephone Engineers. 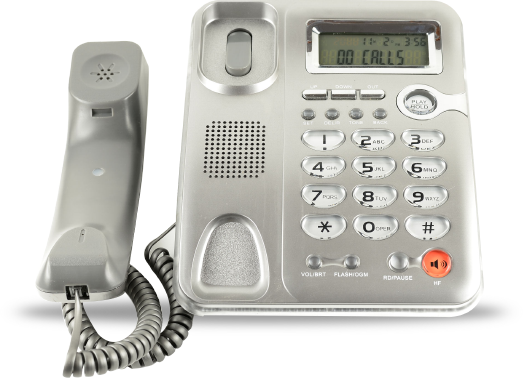 Call us for more information on your Telephone System 0808 254 0044. Your one stop solution for all your business telephone needs. We offer services for Business Telephone Systems across the UK and specialise in all types of Telephone Systems. Our engineers have the expertise and knowledge and are able to work on most systems makes and models -so you can sit back and let us do the work needed to solve your Business Telephone System issues in West Midlands. Customer Satisfaction is of greatest value to us. That is why when you choose Telephone System Engineer Services, you choose a cost effective and highly efficient network of personnel working according to your preferences. 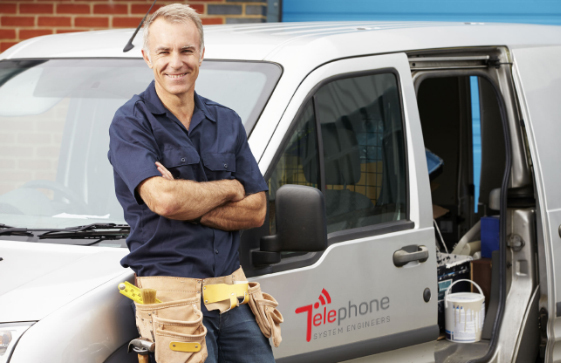 Telephone System Engineers specialise in any make and model of your telephone system. We can troubleshoot any kind of error or problems that you may be facing with your telephonic system. if you are shifting your office premises to another place and you want to move the telephone system setup accordingly, we are there. We can uninstall and re-install in the new place with all cables, lines and network set-up in place. if you want to upgrade your telephone system to a better upscale one that better suits your business demands, Telephone System Engineers can help you with the latest in technological advances. Emergency telephone services in UK? 1) What are you looking to do? 2) How many phones do you require? 3) When will you want the telephone system installed? Can you give anymore information to help us quote? Telephone System Engineers Services combines expertise, efficacy and cost efficiency to help your business surge forward giving you multiple benefits. You can also chat with our representative here Would you like us to call you? Looking For A Telephone System Engineer To Sub Contract Work To?